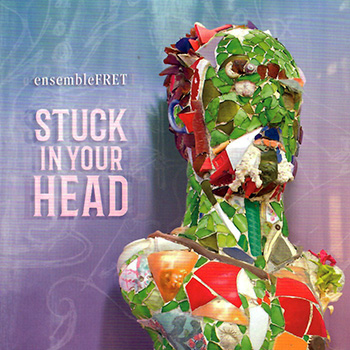 The premiere recording of the Los Angeles-based ensemble of fretted instrument players Peter Yates, Buzz Gravelle, and Walter Marsh with guest vocalist Alexandra Grabarchuk. Most of the compositions on this recording were written for the ensemble, which features guitars, mandolin, arepeggione, and toy piano. Sample the CD or buy digitally at CD Baby.